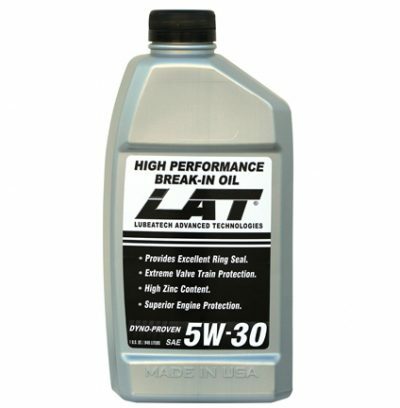 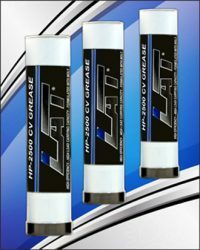 LAT 5W -30 Break-In oil addresses issues relating to ring seal failure, extreme stress, and exaggerated wear during initial start up and break in. 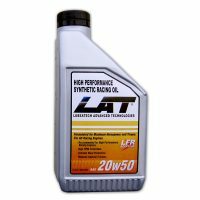 This light viscosity oil contains pump-up additives, highly refined hydro-cracked base oils and state of the art additive package with high shear stable polymer. 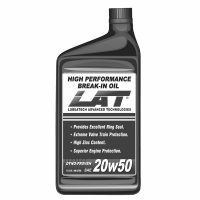 Unique blend features a high zinc content providing excellent ring seal and superior overall engine protection during the all important break-in period. 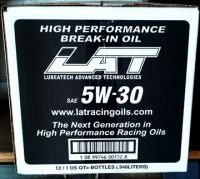 Sold by the quart and case.